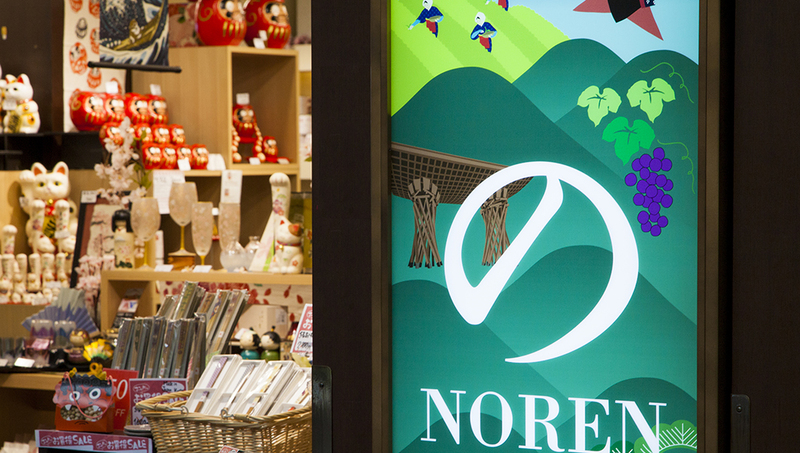 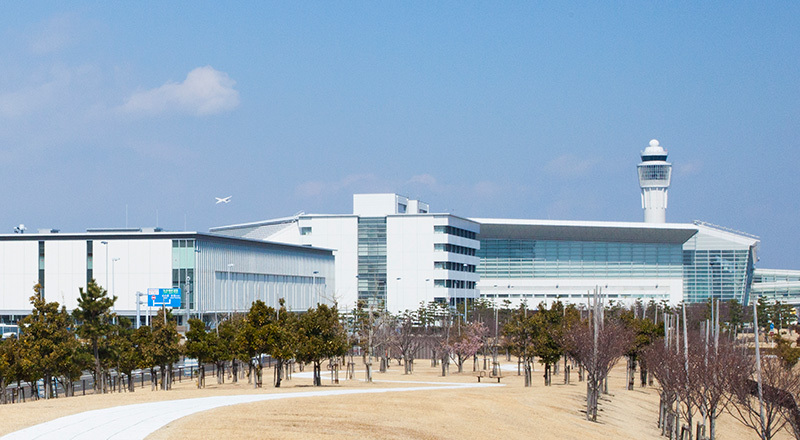 Chubu Centrair International Airport ｜ のレン ｜ NOREN ｜ Discover Wonderland, Japan! 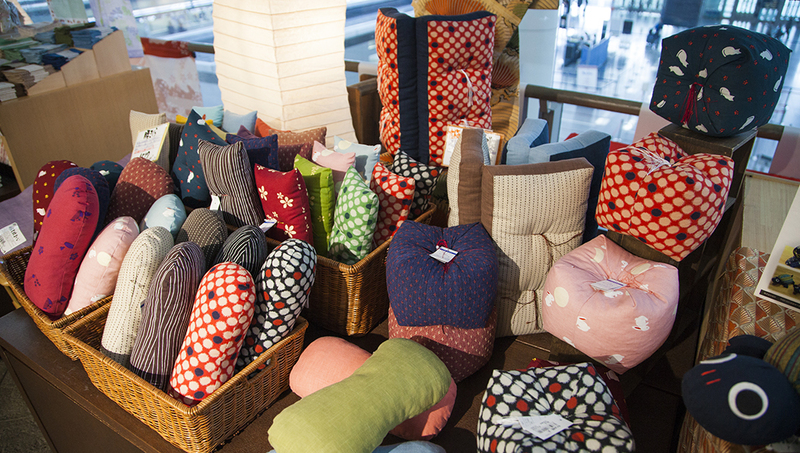 Need to do some last minute souvenir shopping? 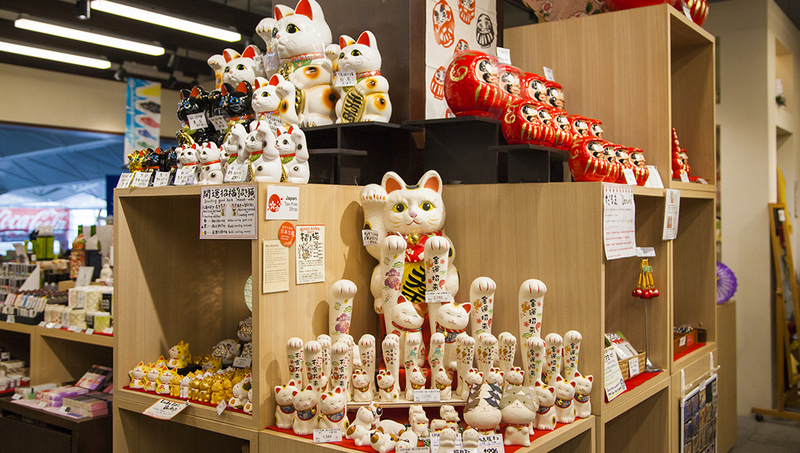 that let you bring Japan home with you – until your next visit! 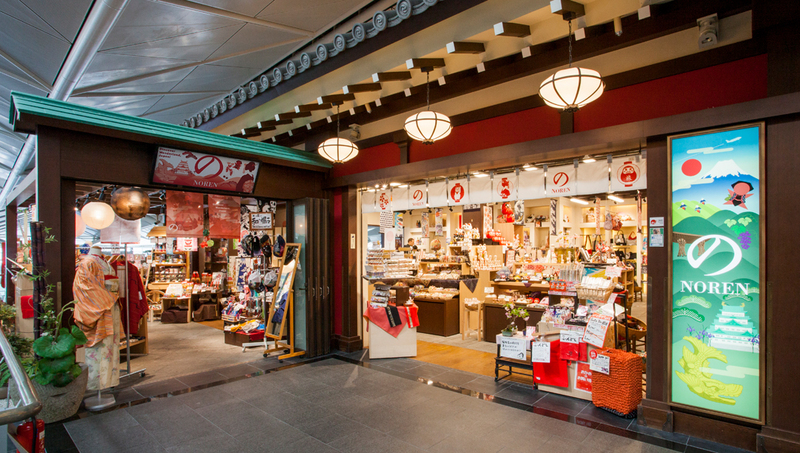 One of Japan’s main entry points also makes for a great introduction to your travels, boasting an interior that combines features of traditional Japan with the grand architecture of Europe. 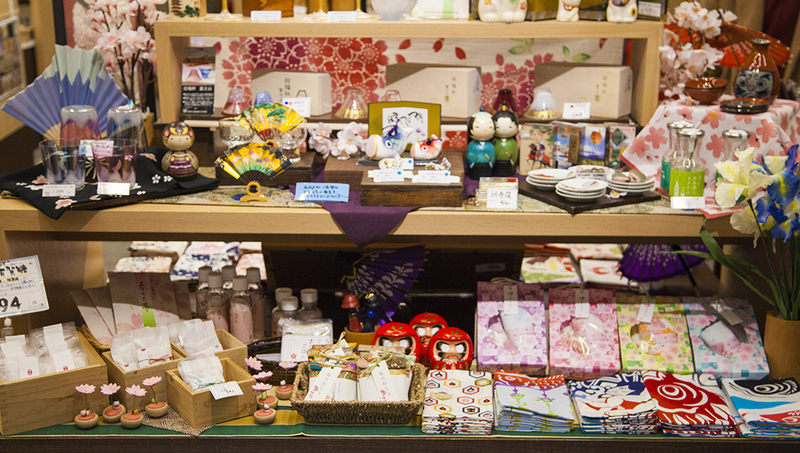 Renowned for its tokoname-yaki (a china produced only at the Tokoname kiln), this area was once a thriving intellectual hub for Japanese artists and writers. 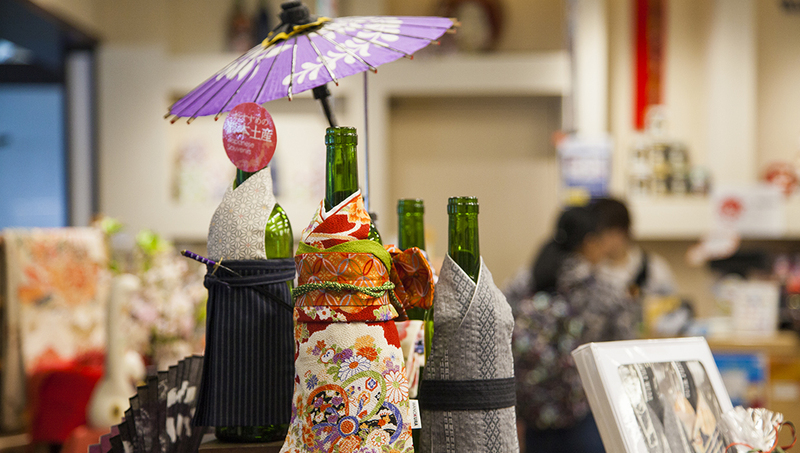 Explore its well-preserved streets for a chance to step back in time – and onto a movie set (Tokoname is used as a shoot location in many films). 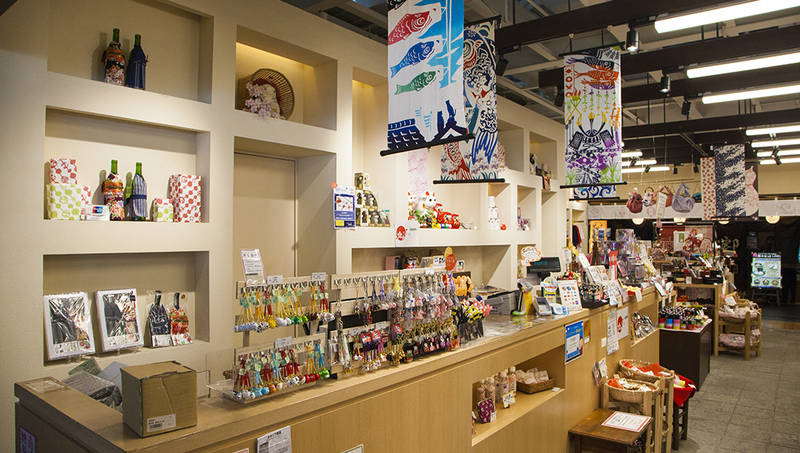 Browse the various artworks created by local artisans along this picturesque street that runs all the way from Tokoname station to the Ceramic Hall. 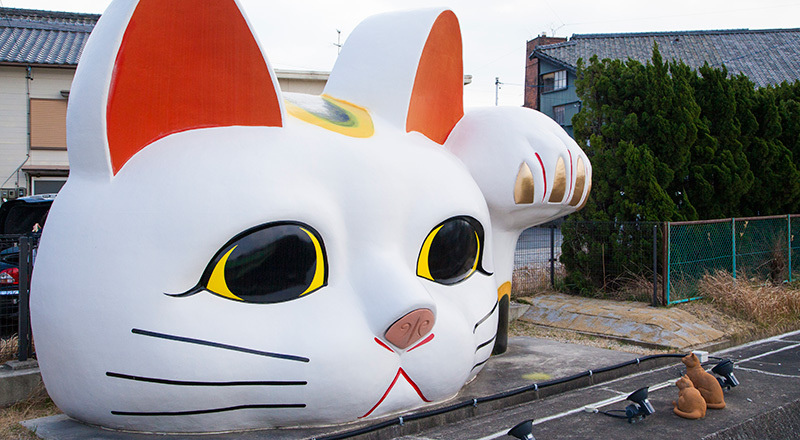 Don’t miss (you can’t) the gigantic lucky cat. 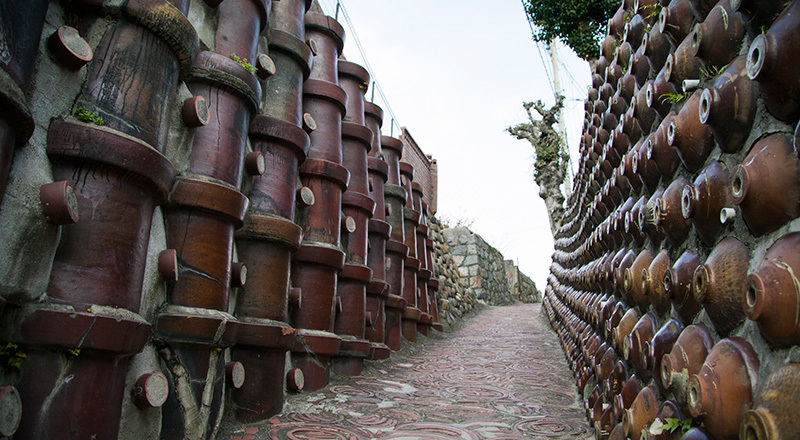 One of the biggest and oldest climbing kilns in Japan stands strong just 10 minutes away from the country’s newest airport. 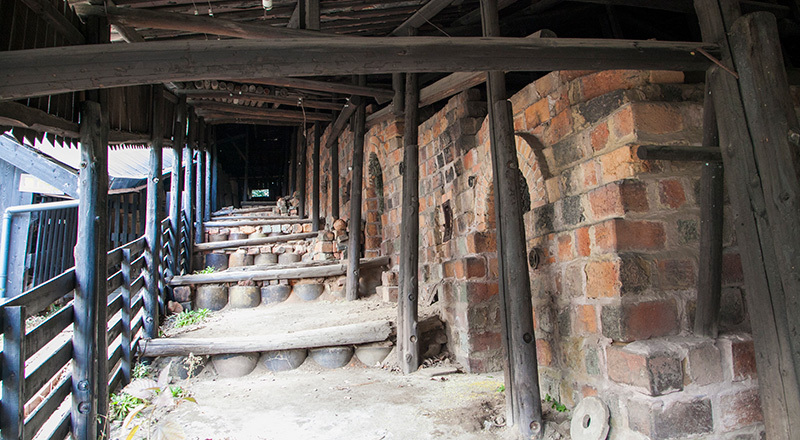 The kiln was built in 1887 and remained in use for almost 100 years.